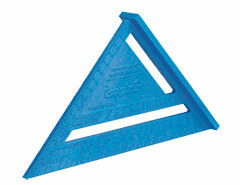 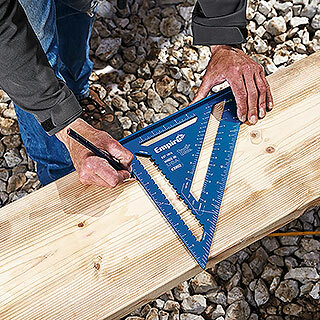 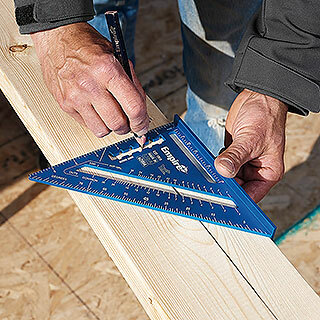 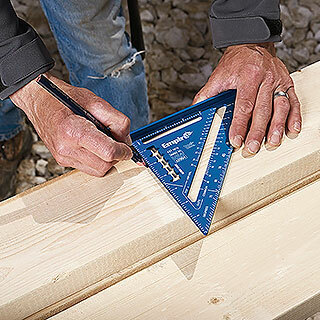 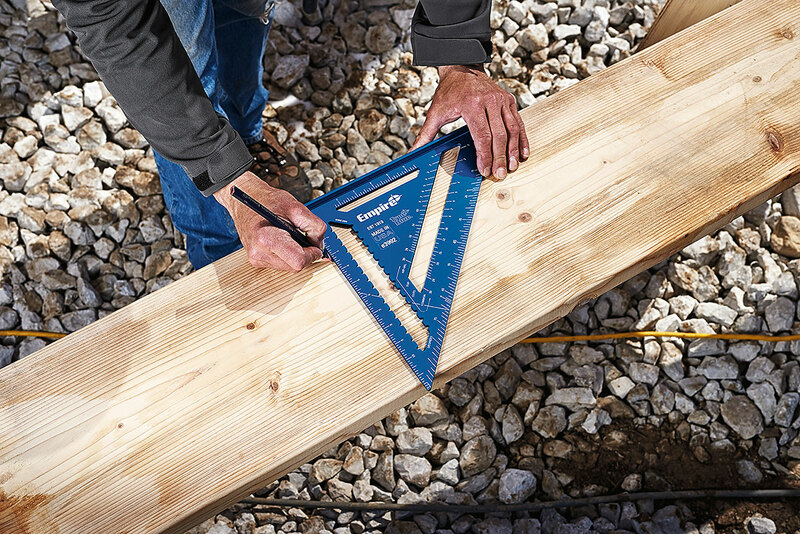 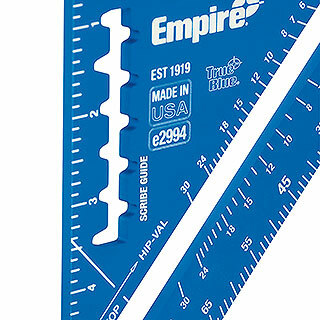 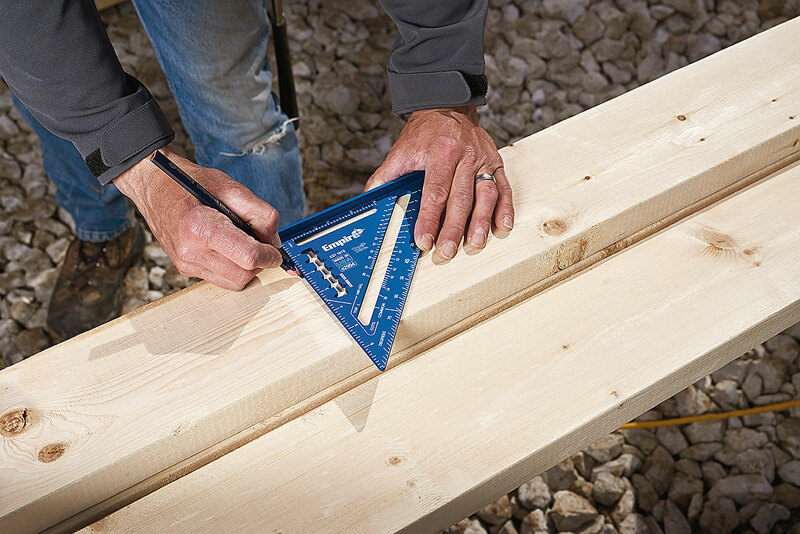 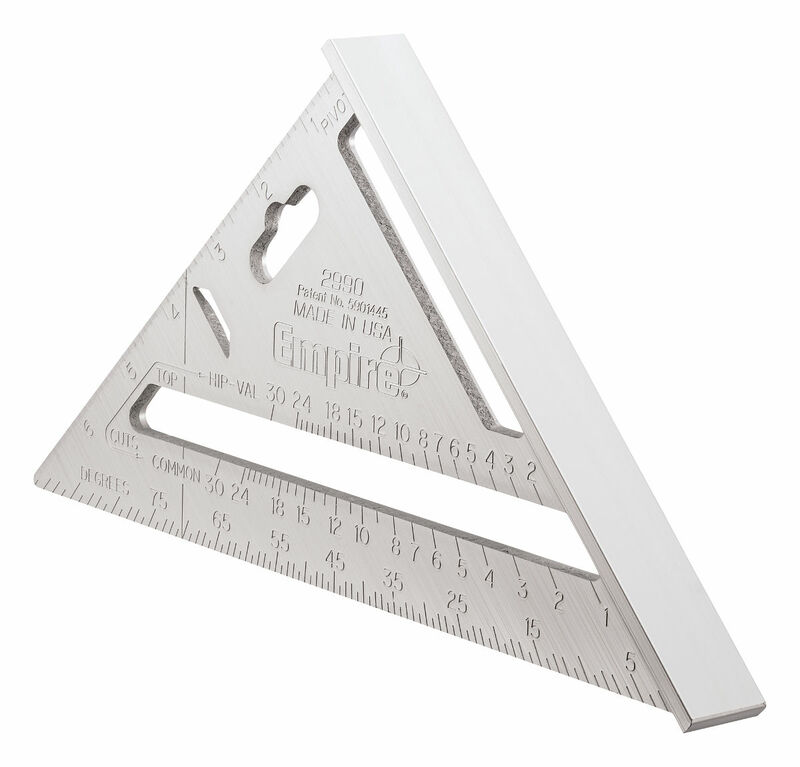 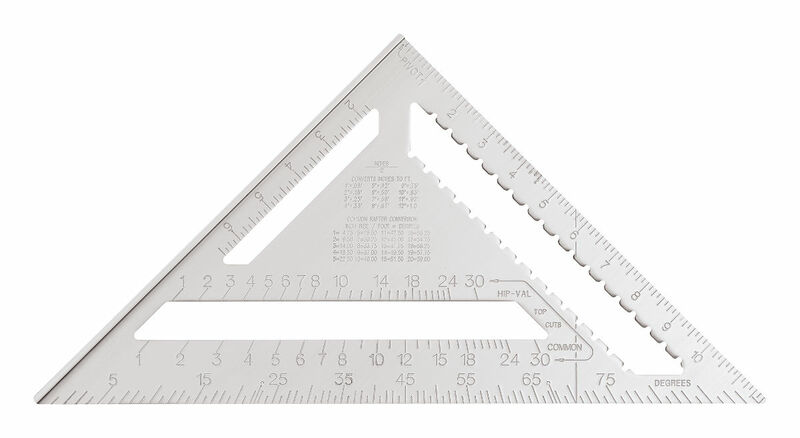 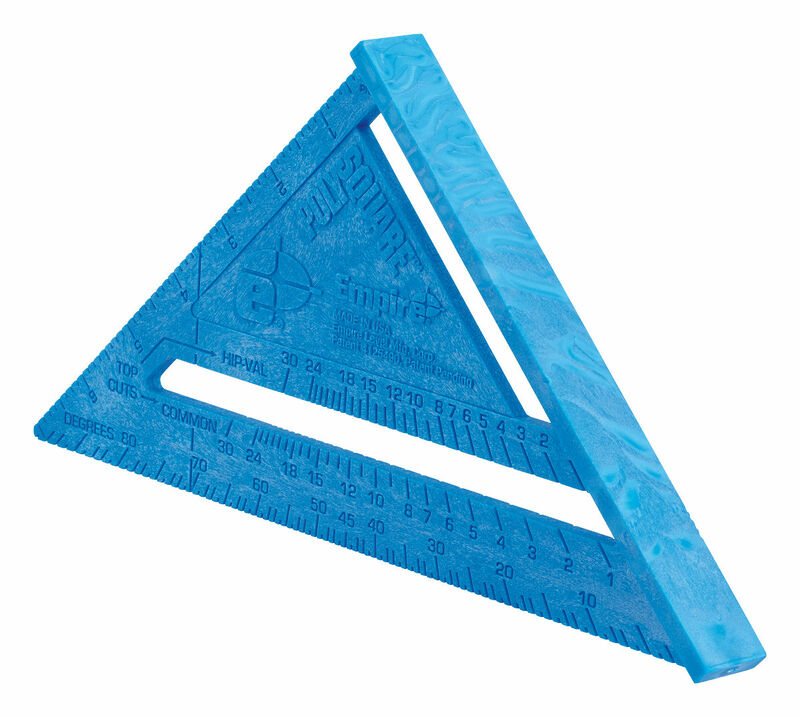 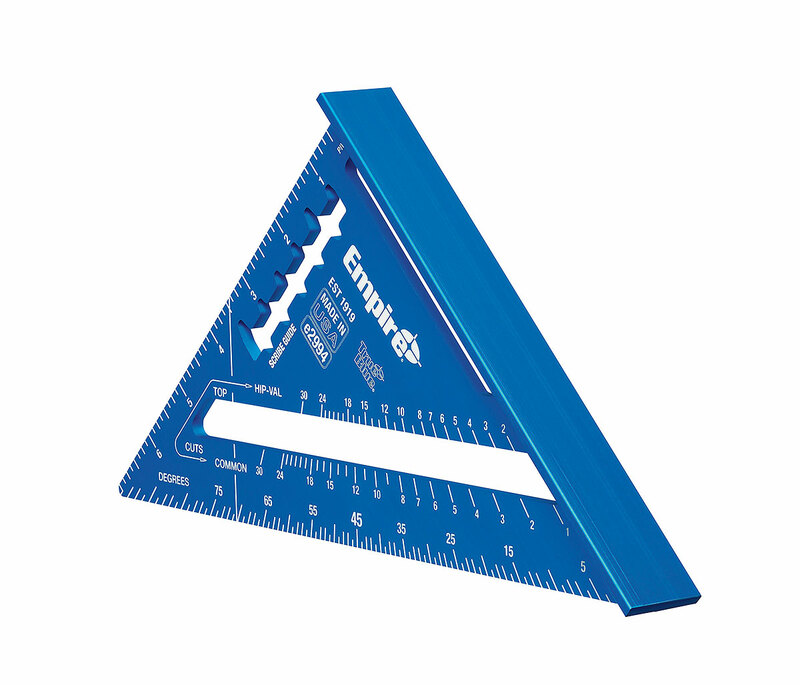 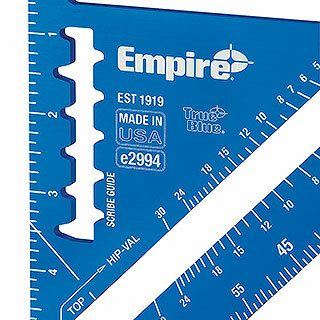 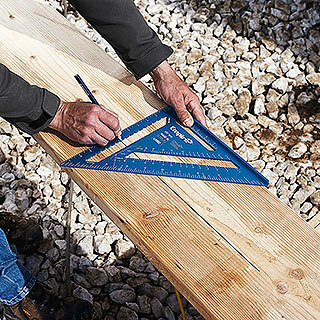 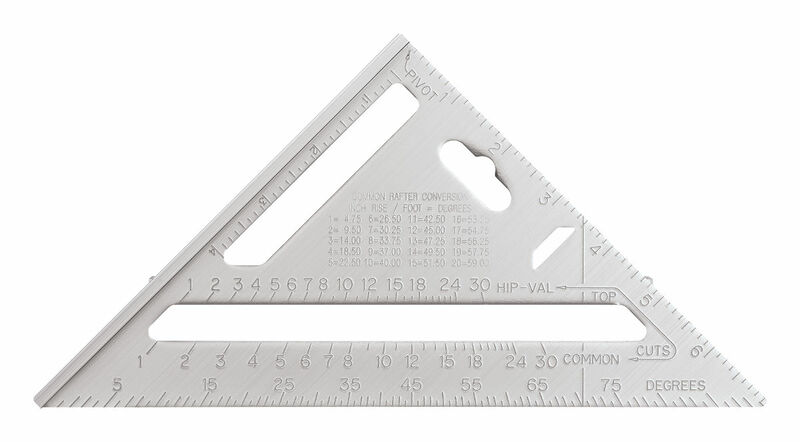 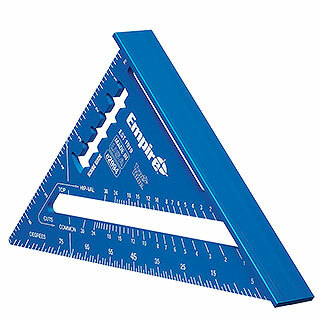 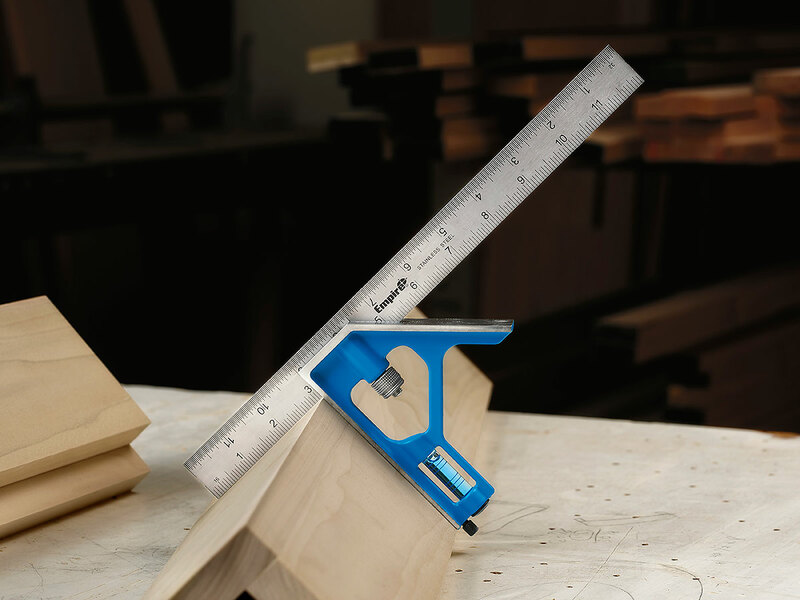 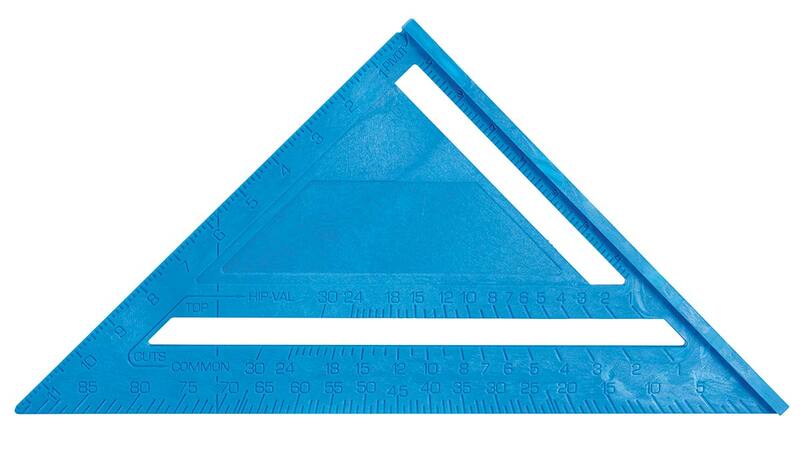 Rafter squares are an essential part of any carpenter's measurement tools and equipment. 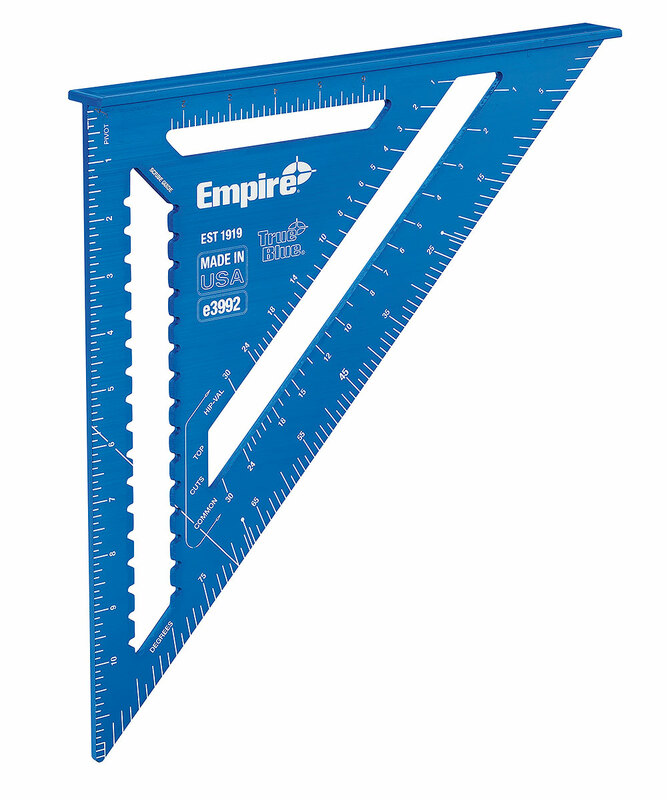 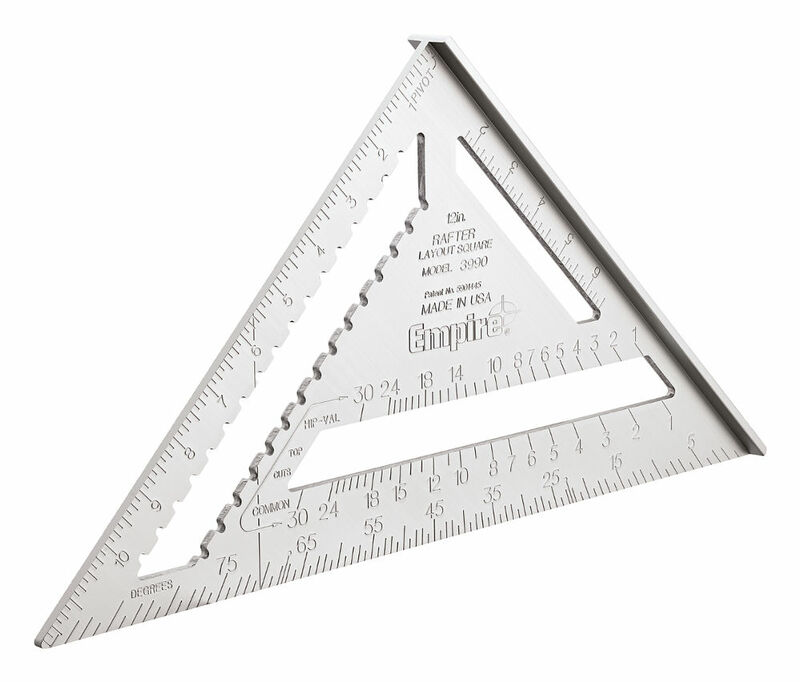 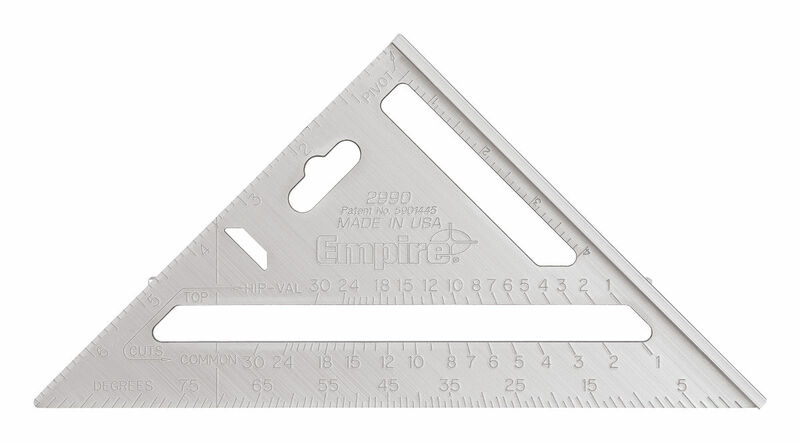 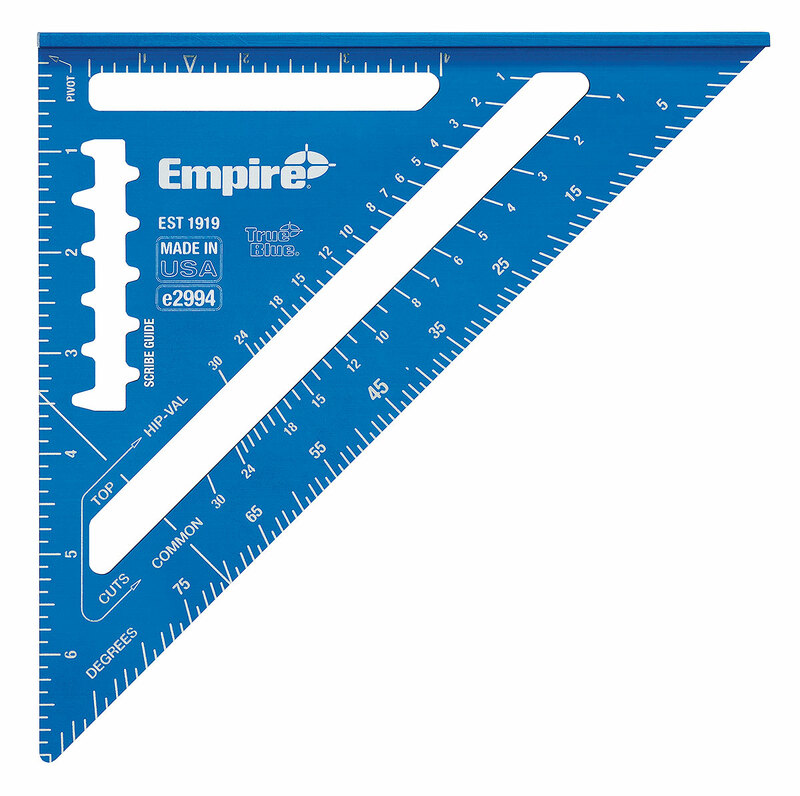 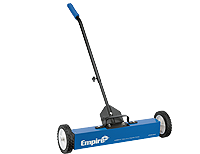 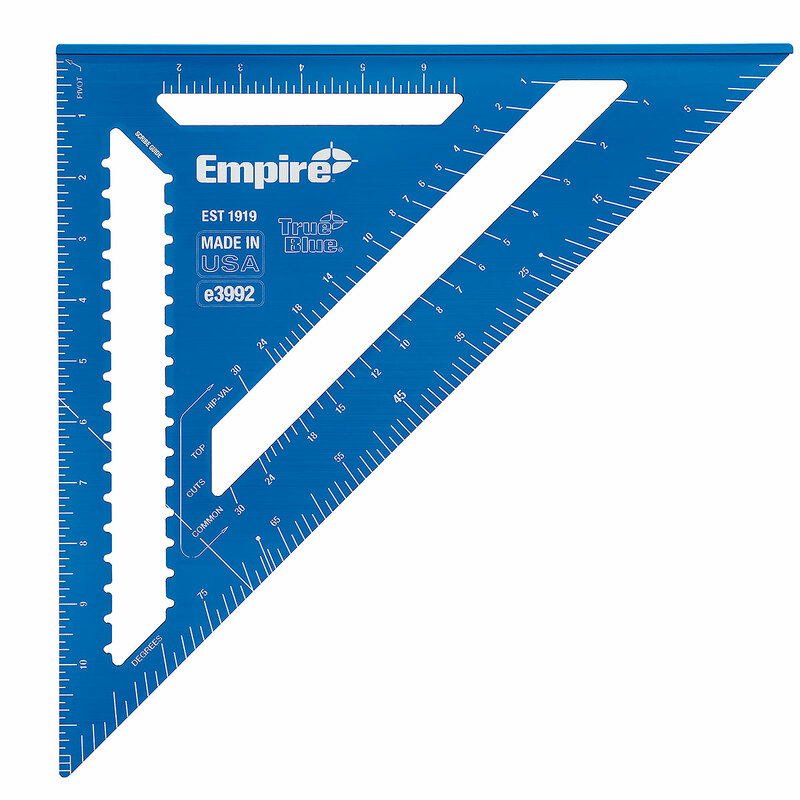 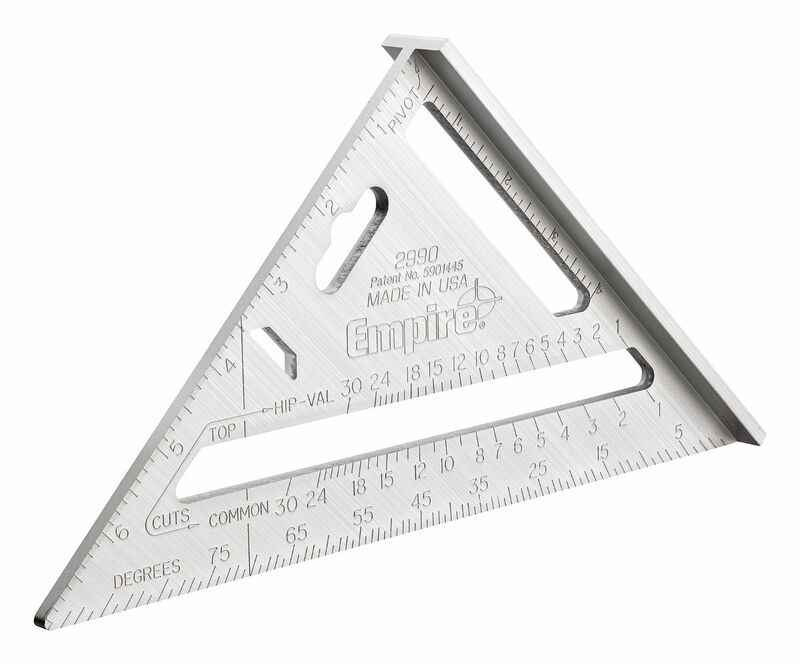 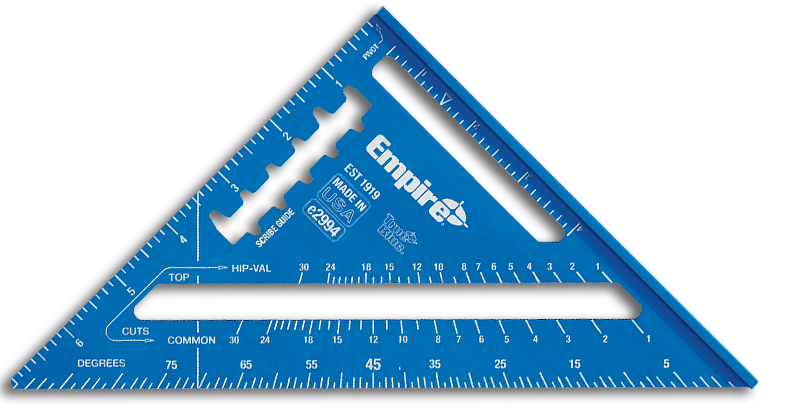 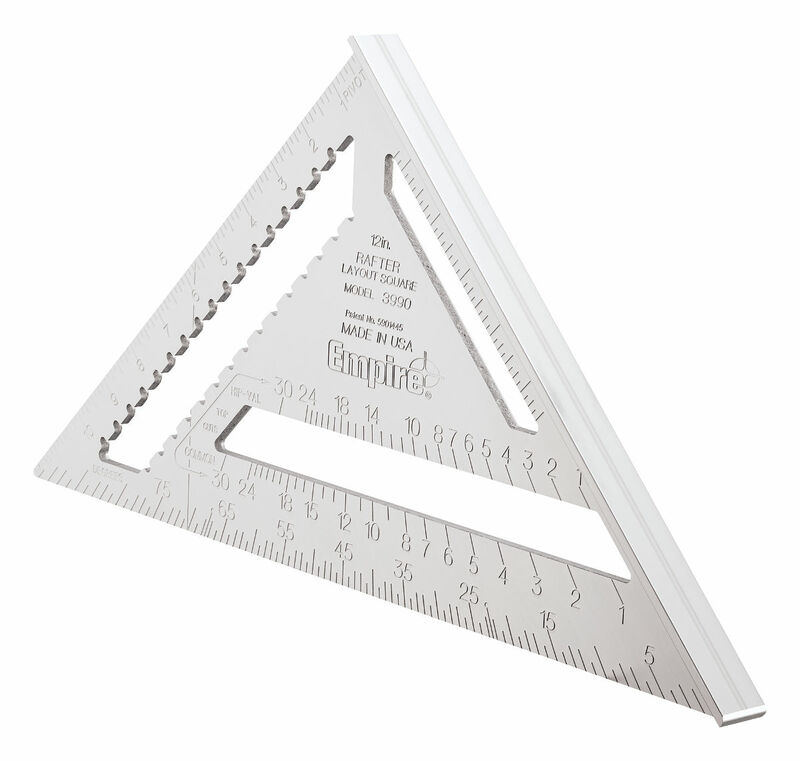 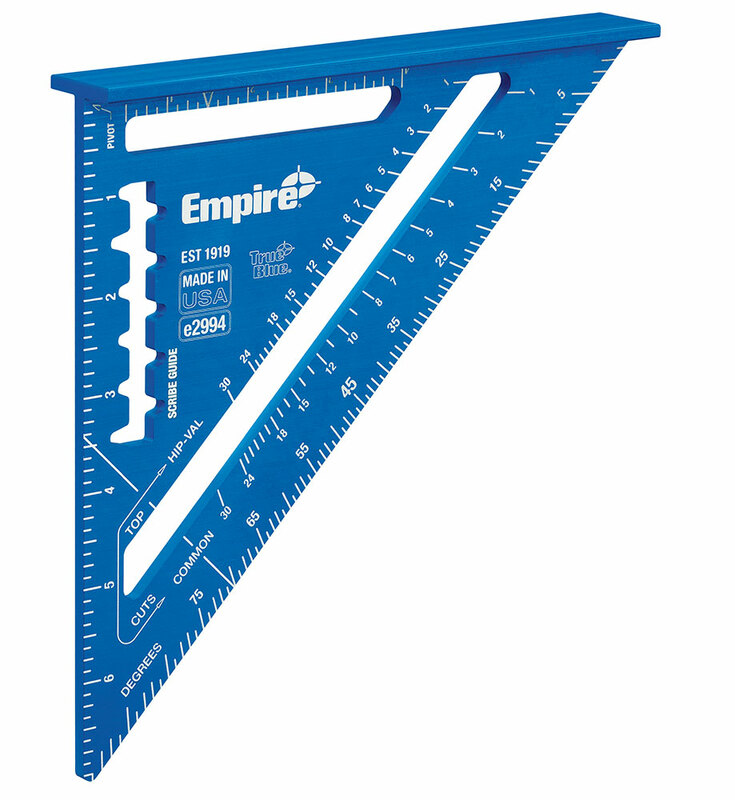 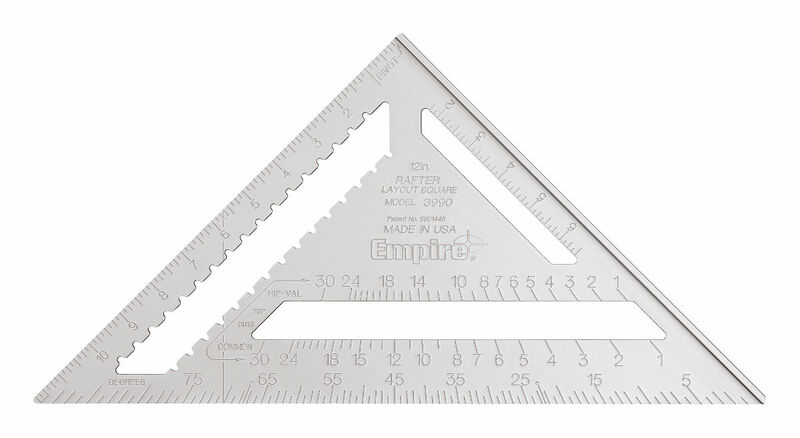 Whether you are working on rafter layout or just need a quick 45° or 90° angle measurement, EMPIRE® is committed to delivering the most refined, accurate, and easy-to-use layout square. 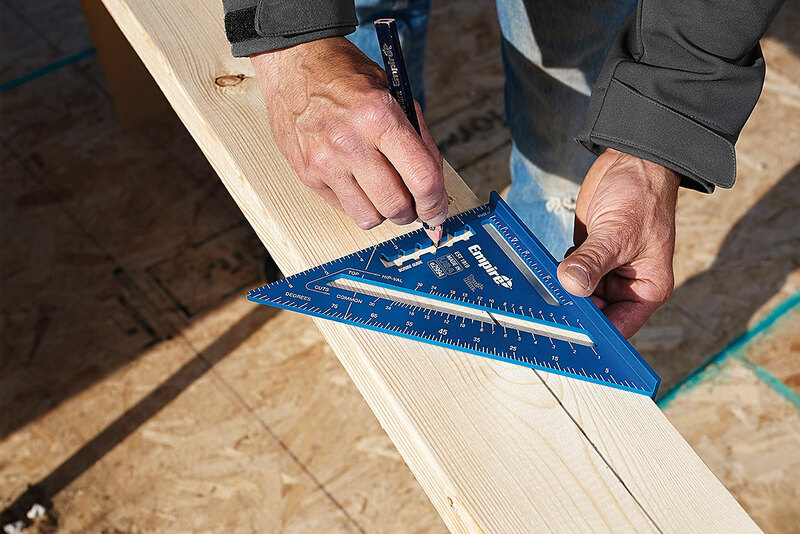 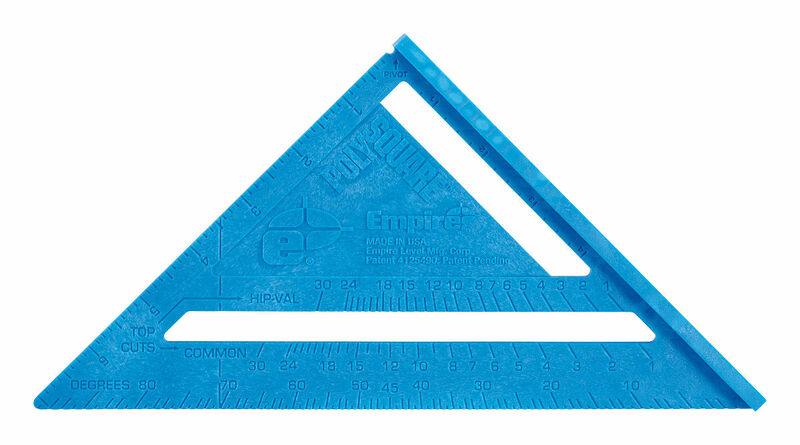 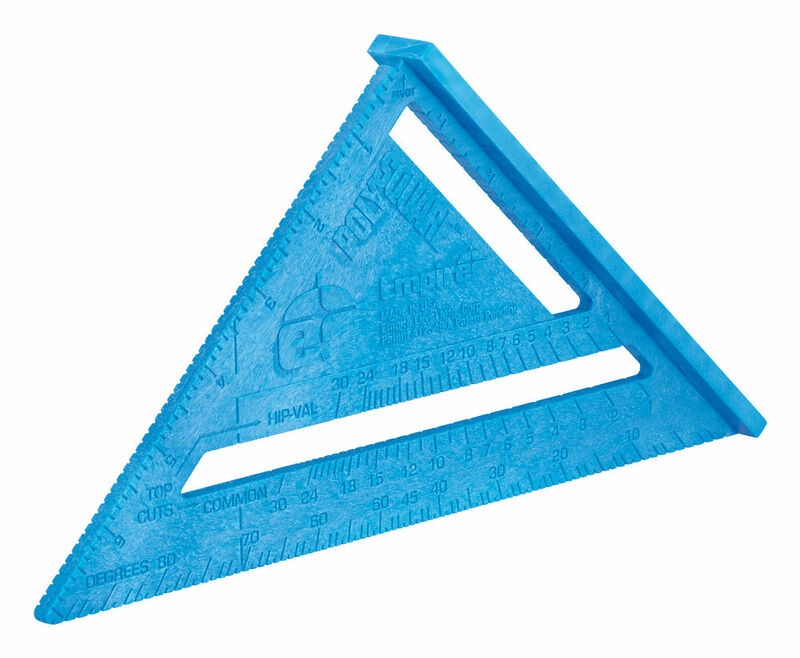 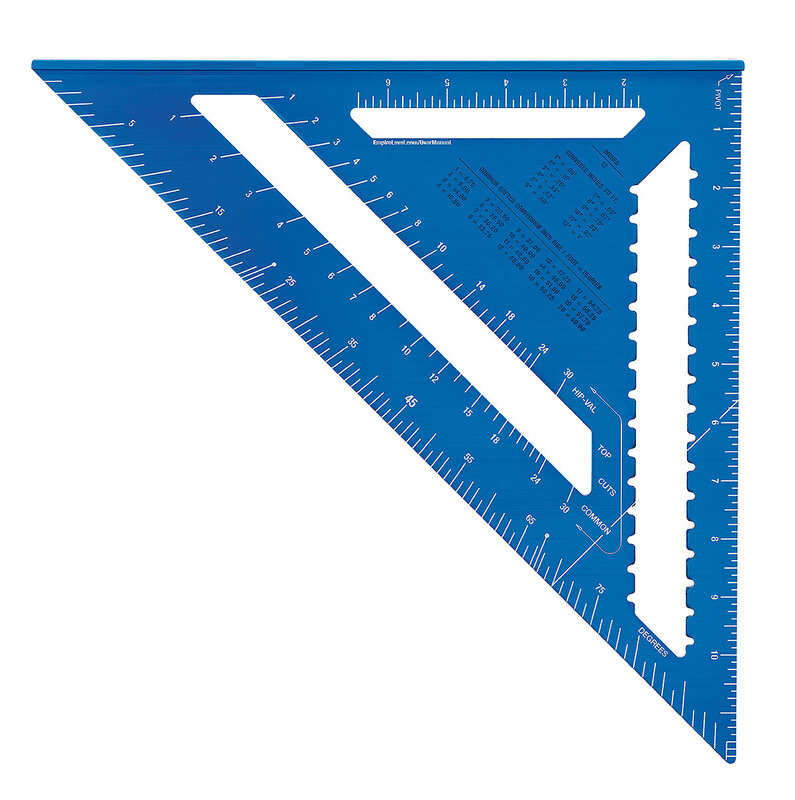 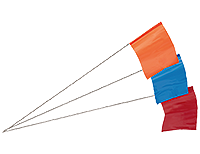 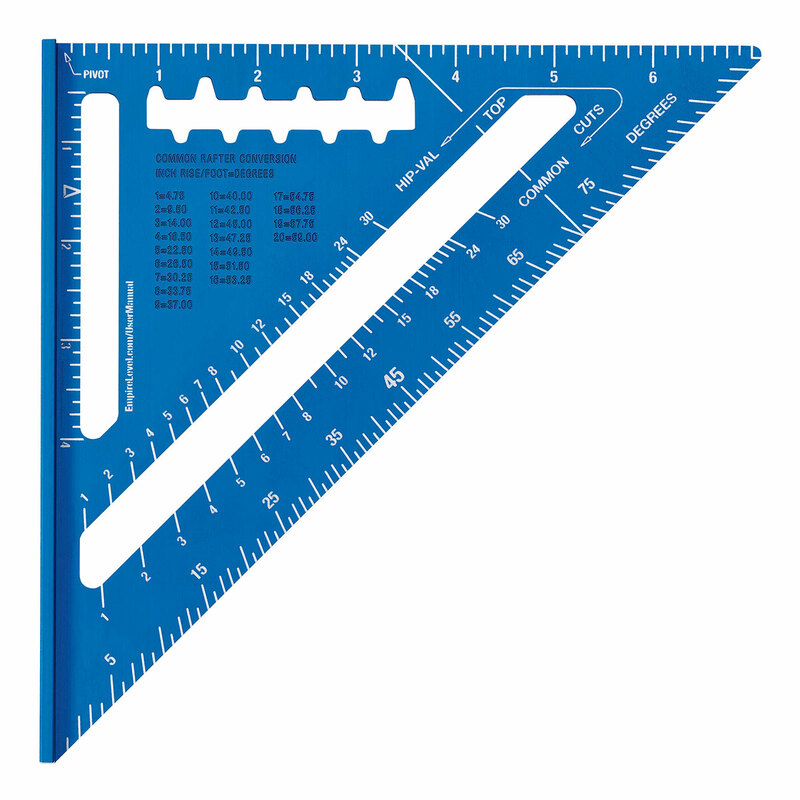 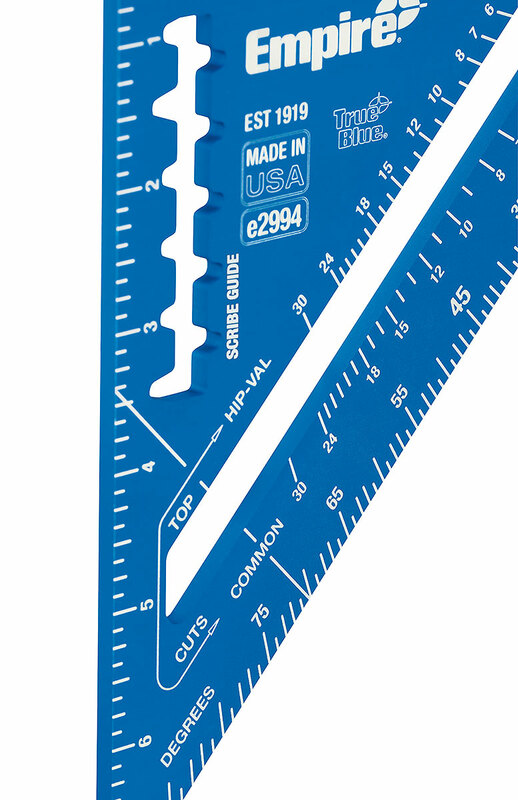 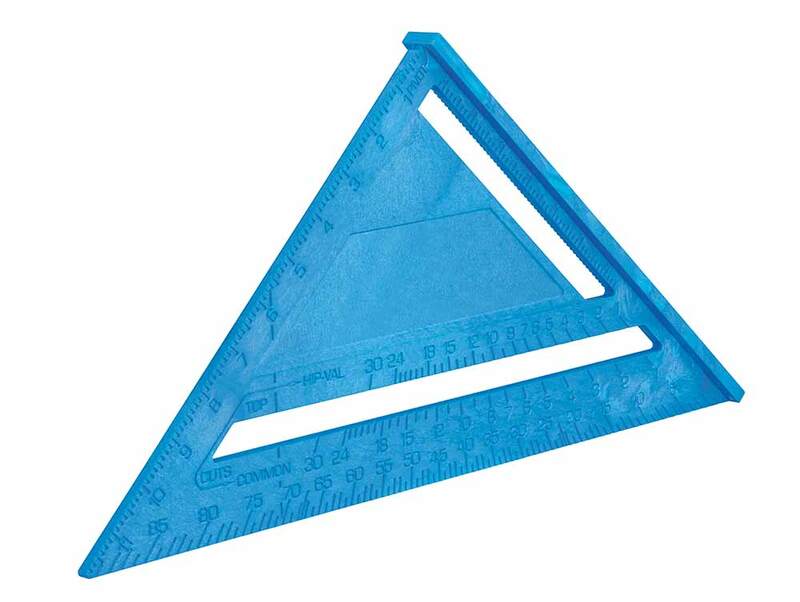 Our TRUE BLUE® rafter squares deliver on our commitment and legacy of providing quality measurement solutions while our other rafter squares deliver a full line of solutions to meet any measuring needs. 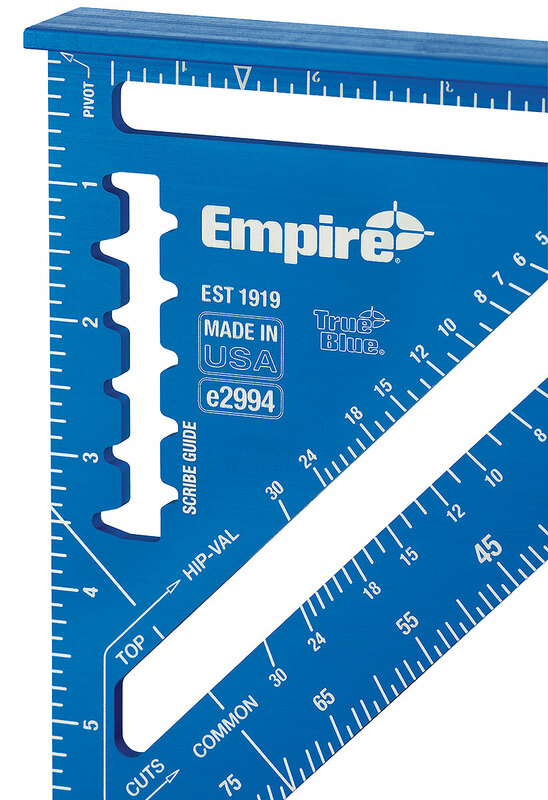 Back in 2015, EMPIRE® innovated rafter squares by being the first to market with laser etching technology, providing unmatched visibility and durability. 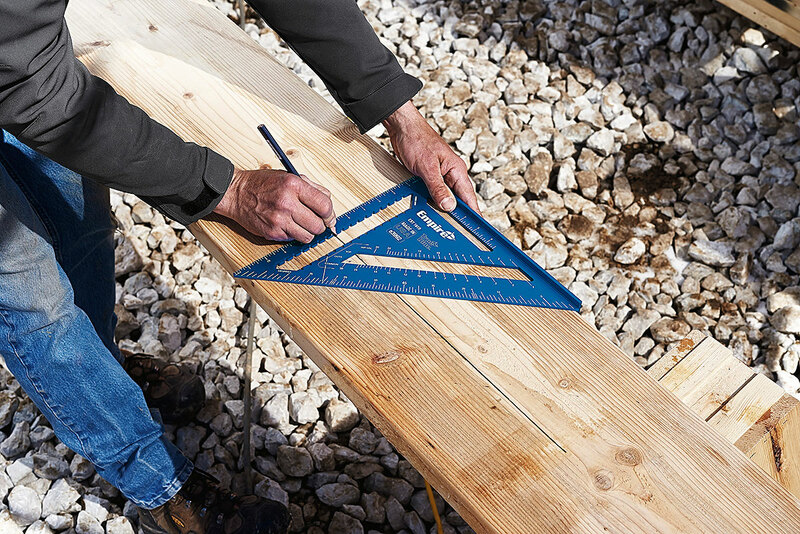 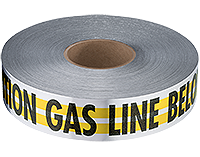 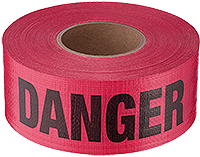 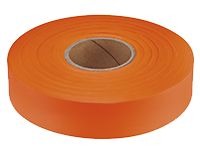 We later improved upon our squares by adding the SCRIBE-GUIDE™ scribe notch pattern designed to best fit any jobsite marking material. 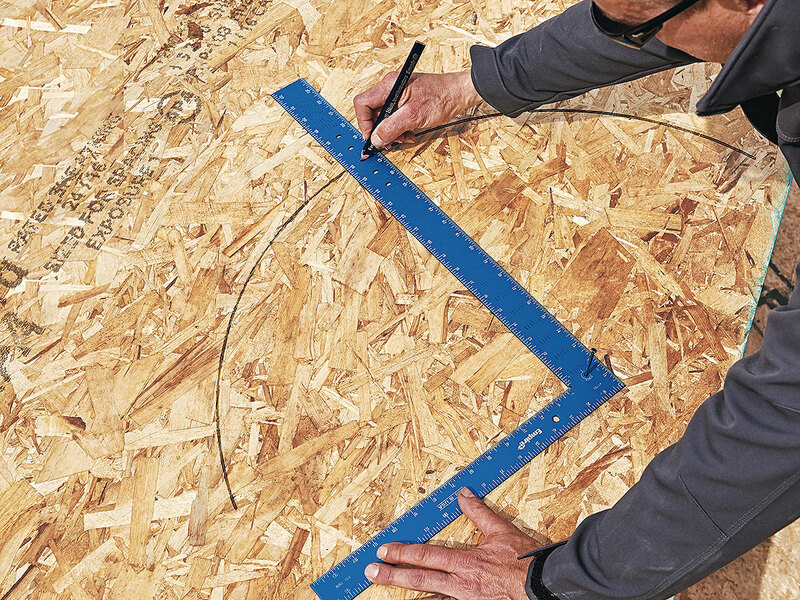 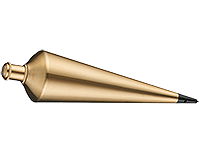 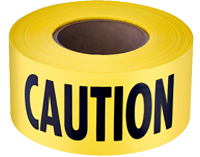 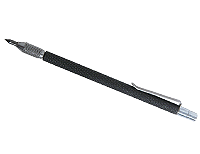 Scribe-Guide™ precision scribe notches allow for fast, accurate marking on the jobsite. 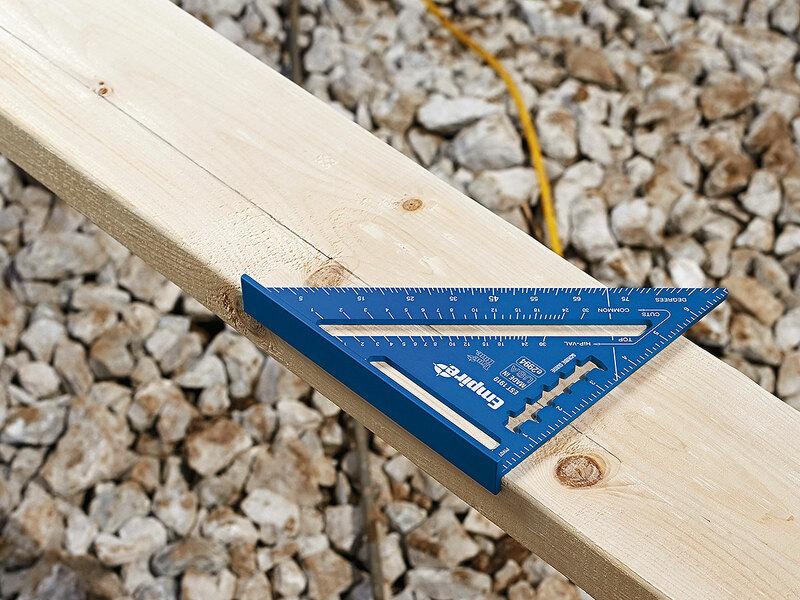 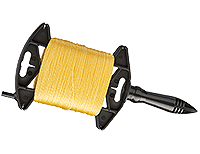 A 15% wider heel allows the square to maintain a secure hold on lumber and other jobsite materials.